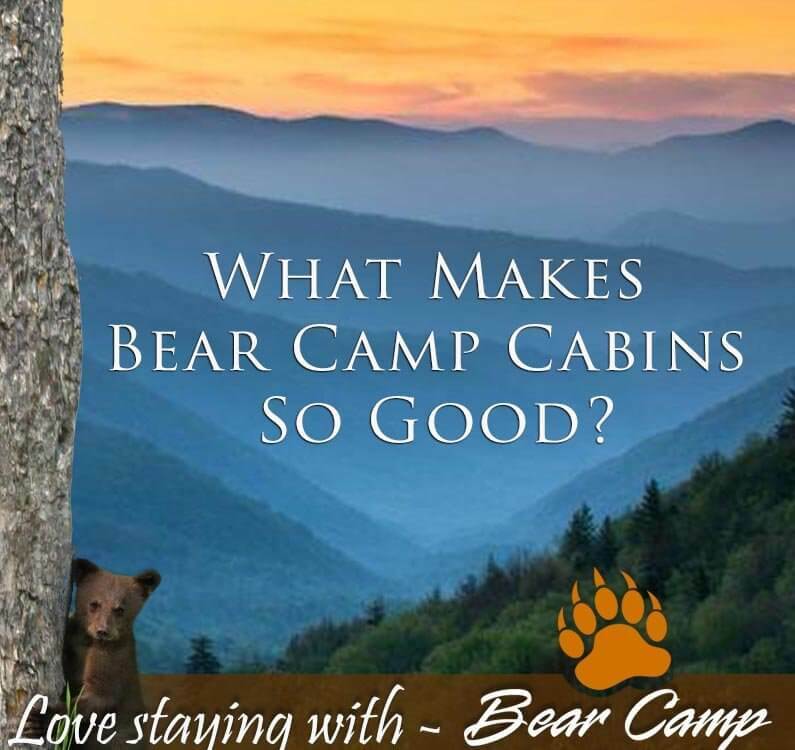 3 Reasons To Rent a Cabin For Your Next Smoky Mountain Getaway - Bear Camp Cabin Rentals. 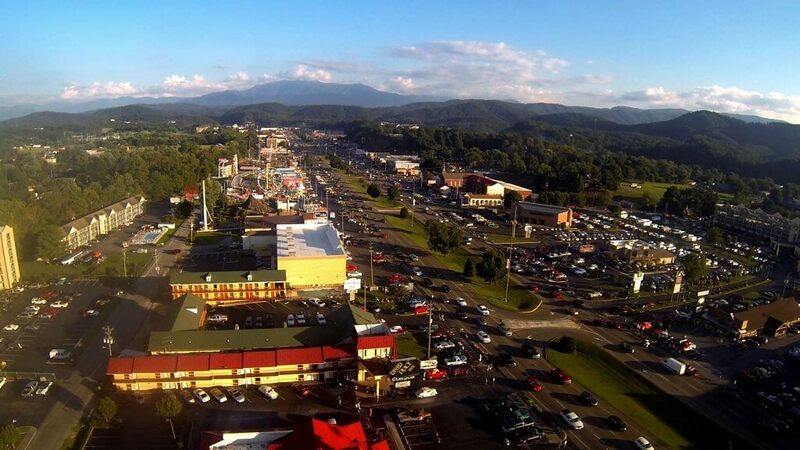 In terms of variety, the Smoky Mountains provide such endless amount of it for every avenue of interest (attractions, music entertainment, restaurants, hiking, fishing, etc.) that those who are considering their first vacation in our area are not sure which to consider for the foundations of their plans – where to go, what to see, what to do and, more importantly, where to stay. 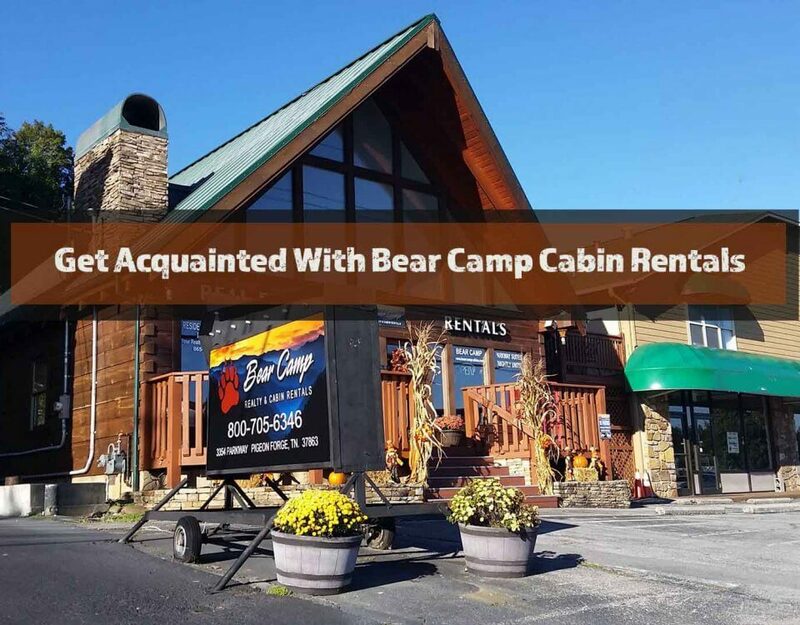 As a company specializing in providing luxury accommodations for Smoky Mountain visitors, we would, naturally, like to encourage you to consider us highly as your accommodations provider with our cabin/chalet rentals in Pigeon Forge, Gatlinburg and throughout Sevier County. 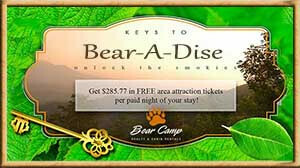 There are several different types of accommodations in our area: hotels, condos, RV parks and cabins. 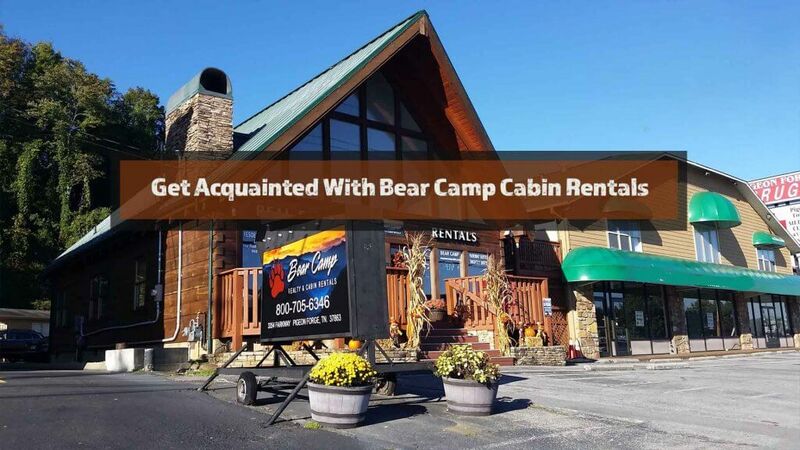 Our type of accommodations aren’t as cheap as the others, but you get your money’s worth and MORE with a cabin rental from Bear Camp Cabins! For those of you who want to get an idea what it’s like to live the “high life” in the Smokies, a cabin rental with Bear Camp Cabins gives you access to high quality amenities that you may not have at home; luxury items such as indoor jacuzzis, large porches that look out over gorgeous views of the Smoky Mountains, outdoor hot tubs, game tables, arcade games, walk-in showers, grills, fireplaces and more. Our houses also have all the conveniences of home to make you feel at home too: cable or satellite TV, free internet access, fully stocked kitchens, and some of our cabins are even pet-friendly! 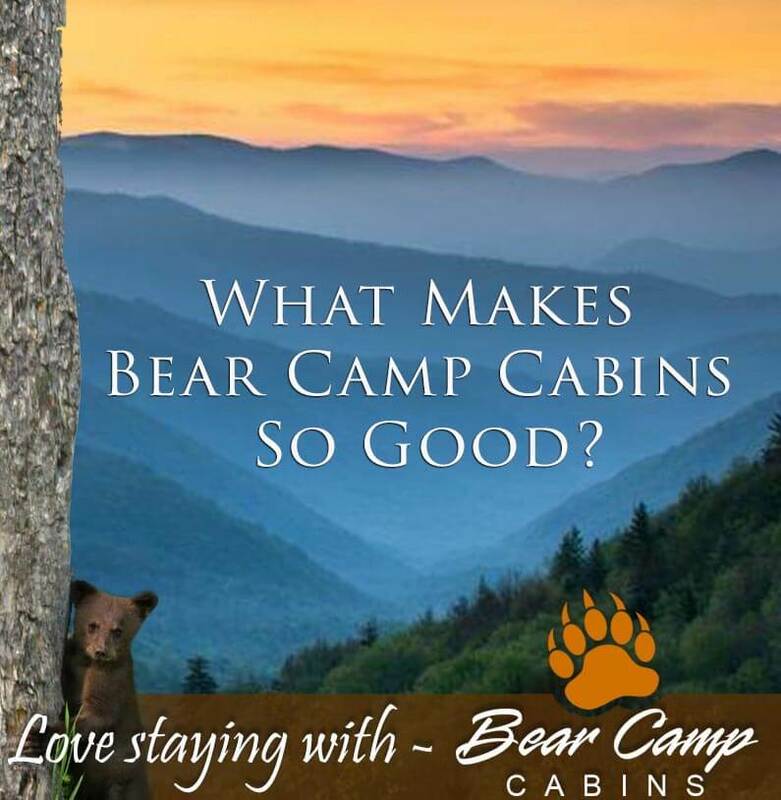 For those of you who want a private, quiet and/or romantic vacation in the Smokies, a cabin rental is the best way to achieve it! Unlike hotels, condos and RV rentals, a vacation cabin is (usually) an entire building that you’ve rented out just for yourselves on its own lot. No sharing walls with other guests, much more space for people to stretch out in, and many lots are located up in the mountains with a good distance from other properties and main traffic on the road. You get your own parking spot, your own views of the Smokies, you get to enjoy our hot tubs at any time of the day – late night for romance, early morning for a great start to your day and any time in between – and enjoy the festivities with a greatly diminished chance that someone will beat on the wall and tell you to keep it down. You’ve heard it to point of cliche – everything in life is “location, location, location”! With a cabin rental, you often get to choose the part of the Smoky Mountains you are most interested to occupy. 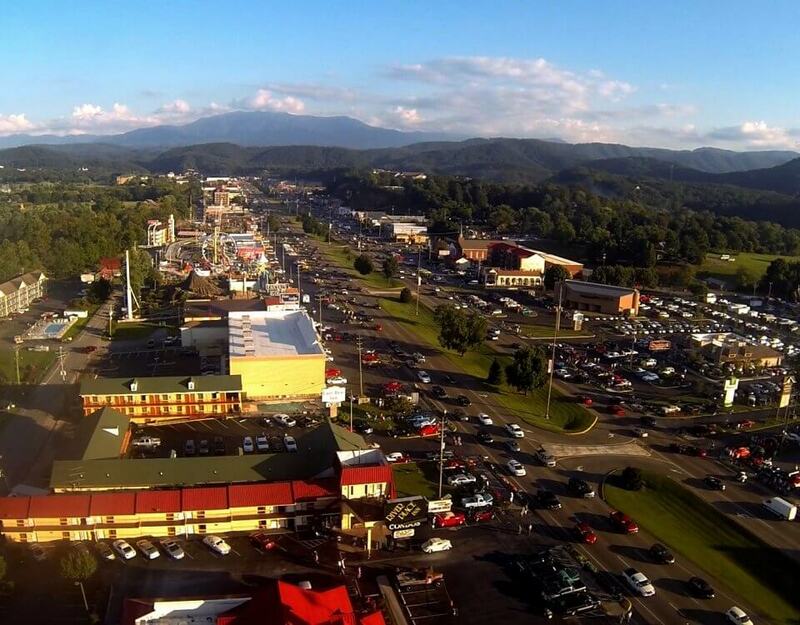 Are you more interested in Pigeon Forge near the attractions? Gatlinburg near the Arts and Crafts Community? Somewhere more populated or less populated? Our selection can definitely help accommodate whatever those plans may include. 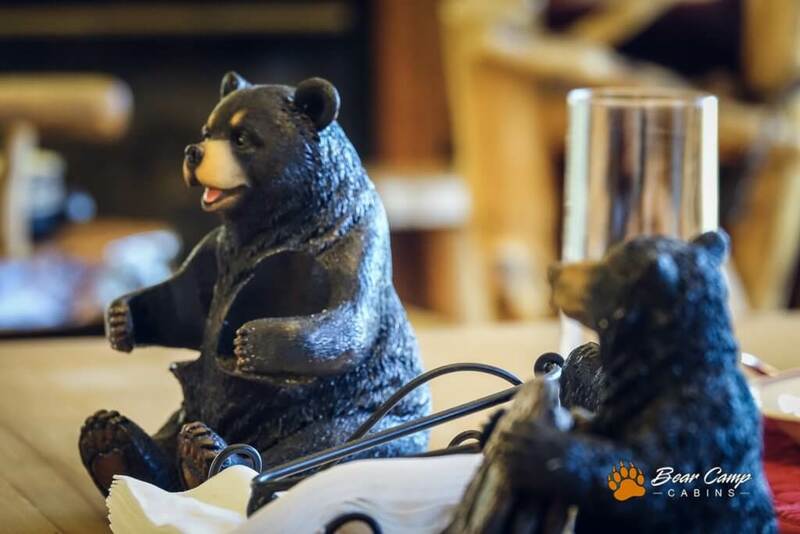 And if you need more reasons to choose Bear Camp Cabins as your vacation destinations, just take a look at our cabin rentals by Clicking Here.